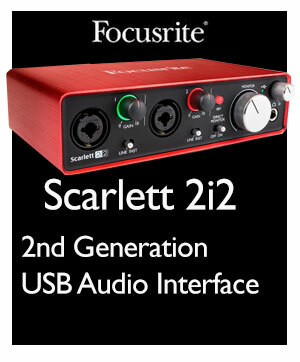 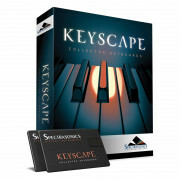 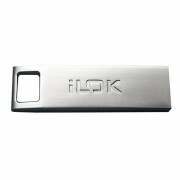 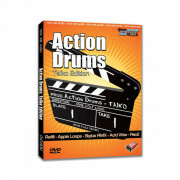 Are you looking to make your beats in a digital audio workstation? 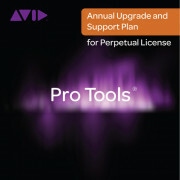 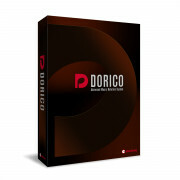 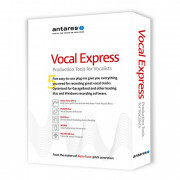 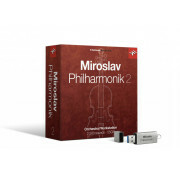 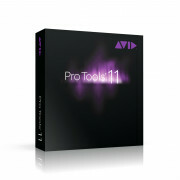 Our range of DAW software has everything you need to start creating music. 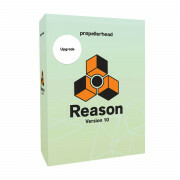 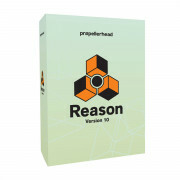 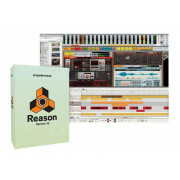 We have Propellerhead’s Reason for sale along with Steinberg’s Cubase with all the upgrades available as your production skills evolve. 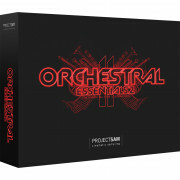 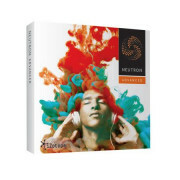 Professionally master your new tune with our software from brands like Ozone, critically acclaimed mastering and editing software for sale at fantastic prices with us online or in our Westend DJ shop. 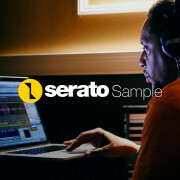 For the best DJ sampling software on the market look no further; we have drum samples, techno samples, jazz samples and South American sample packs for sale all at fantastic prices. 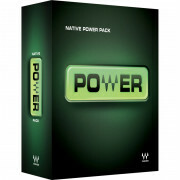 Native Instrument’s Komplete 10 is the industry leading instruments and effects collection available here online or in our Westend DJ store; perfect for production, performance and sound design it has 39 definitive instruments and effects spanning all genres and production tasks, a must-have product for the aspiring DJ.